The day came and went when sweet Camden arrived. If you’re anything like me, I can remember almost everything that happened that day. It was, in fact, one of the most important life changing days of my life. The smell of the hospital room, the anticipation, the pain. The pain. I would do it all over again if I had to, because that part faded once my baby was put in my arms for the first time. I remember the cries and the comfort I was able to provide to MY baby. I hope you remember that day forever, sweet Erin. And I hope these pictures that we did serve as treasures for you and your family. This time changes so quickly. These memories are what you have to cling to when those memories fade. I am so grateful you chose me to document this time for you. 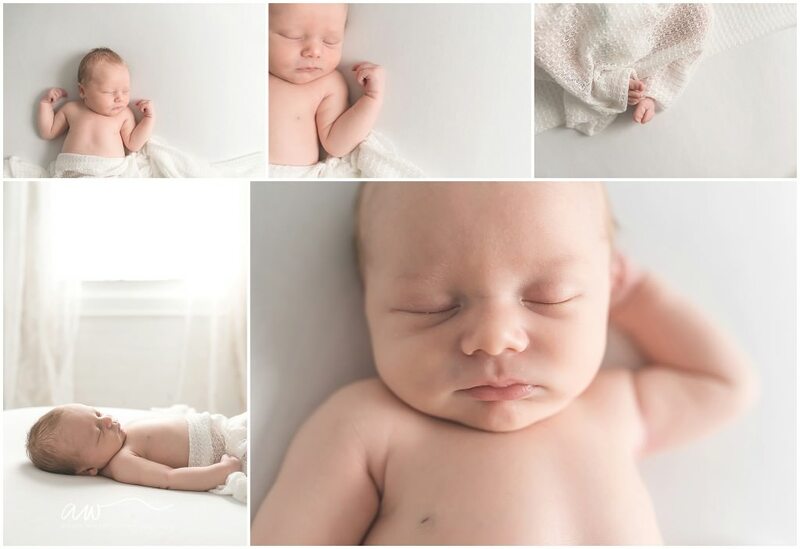 We took to my natural light studio in Tampa, Fl to document these first moments of this sweet baby’s life. 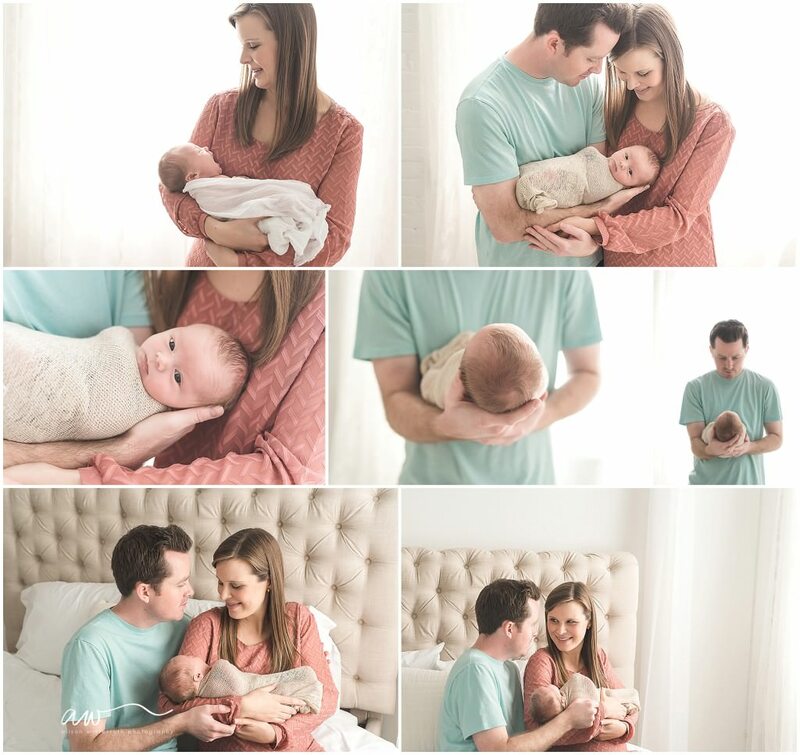 Mama and dad did not disappoint when choosing their clothing for this session. It tied so well into their collection, it almost made me squeal with delight. 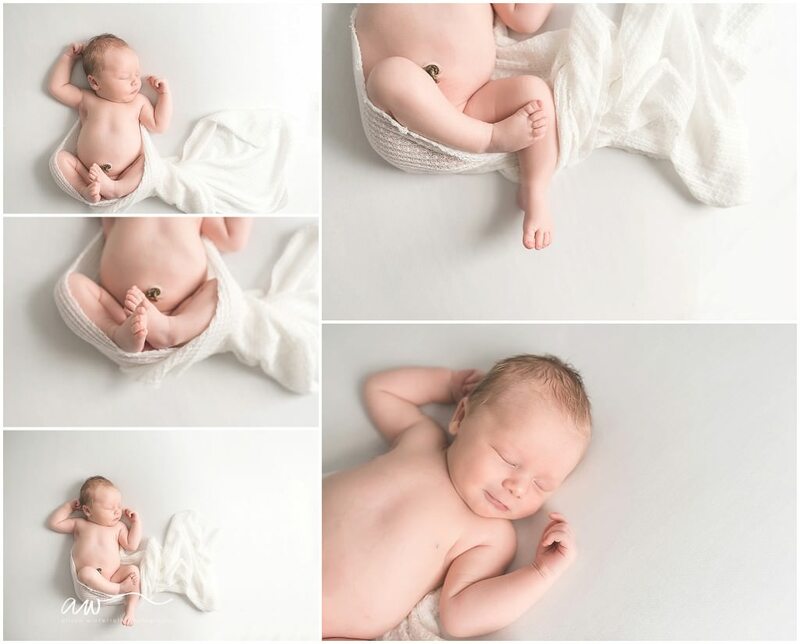 As for the newborn portion- we stuck with my all white set ups, with some dreamy wraps full of texture. Just to keep the imagery timeless, classic, and true to me. I just loved this session so much, so if you like it, too, be sure to show some love below! 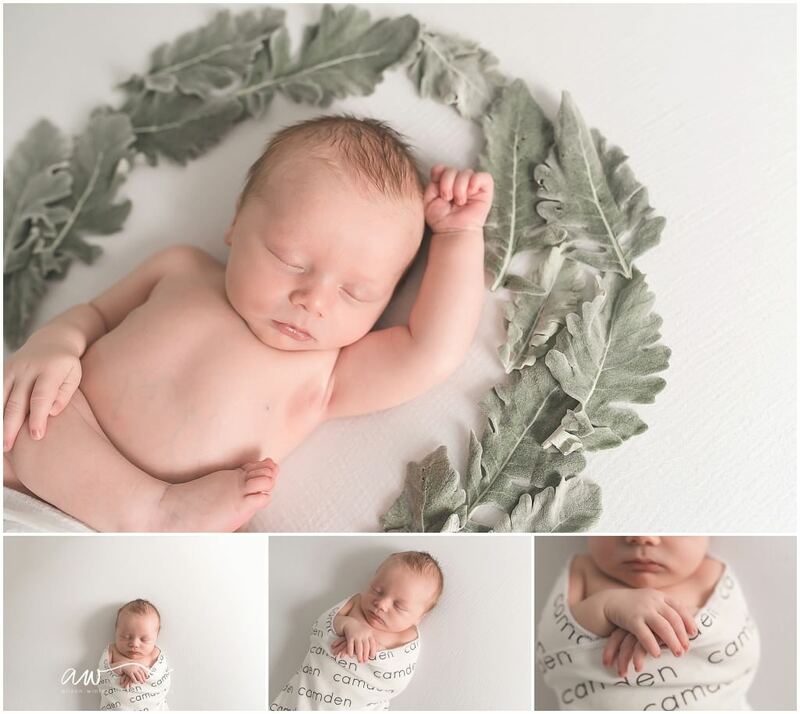 And be sure to get in touch if you’d like to book a Tampa Newborn Photography session for yourself!